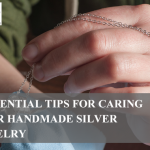 Every new month you make your to-do list, so if your silver jewelry appears anywhere between the list, you must know how to do it right. 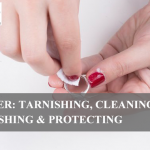 I am sure you do not want to polish your precious jewelry with harmful chemical, that’s why you are looking for the right way to get the job done. 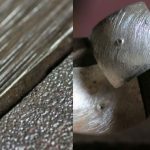 Considering the extent to which your silver ring is tarnished, there are many ways to make every tarnished silver or dull jewelry to shine again like new. Use this method to make your silverware or jewelry twinkle. Get a medium-sized bowl lined with aluminum foil then fill it with boiled water. 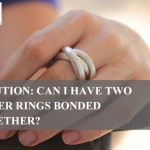 Add a tablespoon of laundry detergent powder and soak your silver ring for a minute. Use clean water to rinse then air-dry. 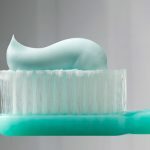 When you clean silver with a paste of cornstarch and water it will be as clean as new. Apply the paste with a damp piece of cloth, allow it to dry then rub off with something gently (a rough towel or cheesecloth). It’s also okay to use tartar cream in place of cornstarch. 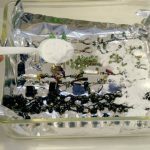 Stained or tainted silver cannot match this aluminum foil recipe. Take one liter of water, one piece of aluminum foil and a full tablespoon of baking soda to boiling. Drop your silverware/silver ring inside the pot for about 10 seconds and longer if it’s very stained then take it out using a pair of the tong. If the built-up tarnish persists, ensure the paste is thicker made with two tablespoons of water and 1/4 cup of baking powder. Apply gently using a piece of damp cloth or any absorbent material then rinse and dry. Ketchup is used to clean any tarnished silver. Add a small amount on the paper towel then rub softly over the stained spot. For a more stained silver ring, rub the ketchup and let it stay for about 15 minutes, then start by rubbing it using a soft cloth and rinse it. 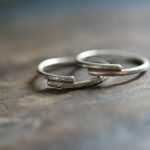 If you have a silver ring with textured detail like most fancy silverware or candlesticks, clean between the crevices using a toothbrush. Hand sanitizer is not only meant to kill germs, but it is also a great way to polish silver and make it look shiny. Squirt small drops on to a soft cloth then use it to rub off the tarnish. 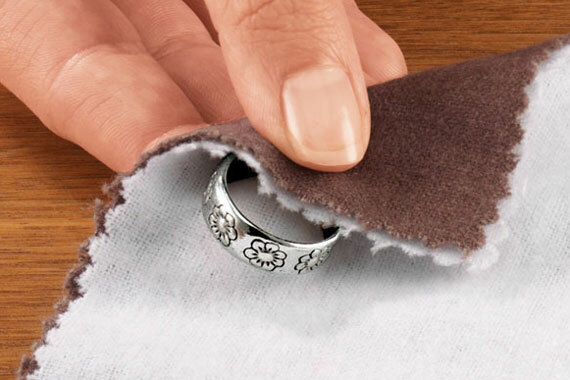 Squeeze a little of toothpaste on a soft cloth or rag then polish your sterling silver ring set. Rinse and see new your silverware looks. Polish your silver while cleaning the windows, hitting two birds with the same stone. Spray the window cleaner on a toothbrush or piece of cloth then use it to scrub the sterling silver ring mildly. 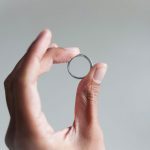 This should enable you to restore the silver ring to its original shiny state.